So you write blog posts. Big whoop! 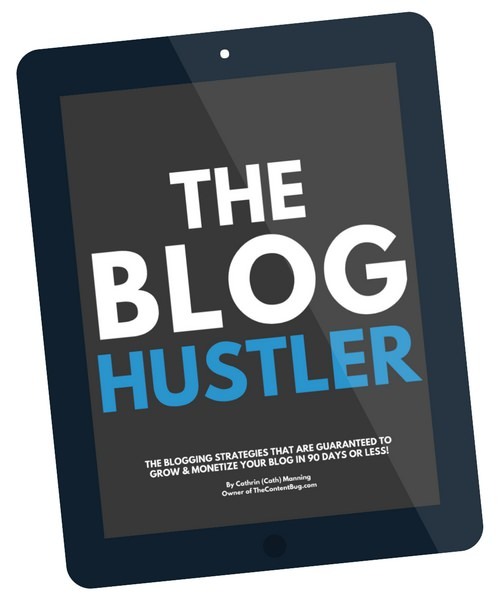 An estimated 59.3 million blog posts are written every month. And if you think about it, that means that more than 2 million blog posts are written every day. Yep… EVERY DAY! And I hate to be the one to break it to you, big dreamer, but you gotta know the truth if you want to get into the world of blogging. Every time you launch a new post, you are just 1 small fish in a large ocean of blog posts. So what are you doing to stand out? 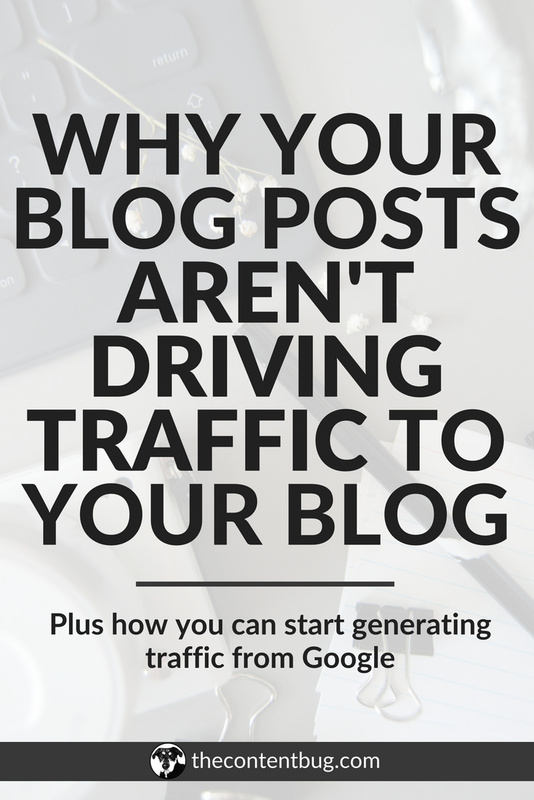 Do you know how to get traffic to your blog? How will you get your post on the hook and reel your audience in to read the amazing content you write? I’m going to guess that whatever blog post promotion you do is not enough. Otherwise, you wouldn’t be reading this post! But I’ve gotta tell ya, I’m glad that you are here. Because I’ve been in the same spot as you. Since I started blogging on The Content Bug, I’ve written almost 40 blog posts. And the first 15 or so were a shot in the dark. I performed keyword research, but I didn’t listen to it. Nor did I listen to my audience with what blog posts they liked and what they wanted me to talk about. I just did my thing and hoped that my promotion was enough. Today, I’m here to tell you that it’s not enough. And it will probably never be enough. But with some SEO work, you improve your visibility on search engines and Pinterest to reach an audience that is actively looking for your content! But I want to give you a big virtual high-five. 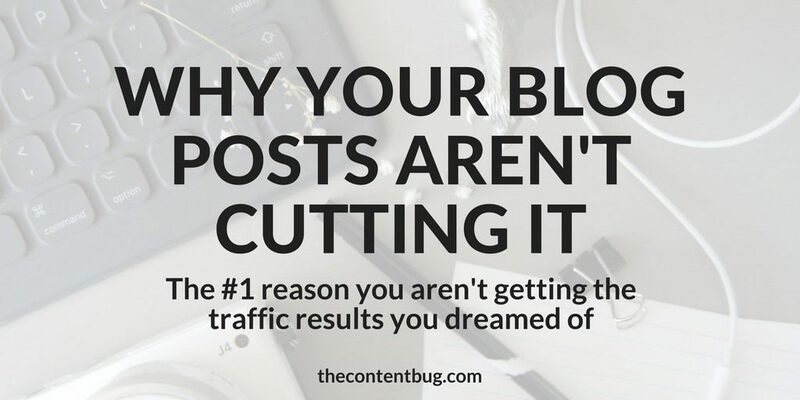 You are one step closer than the majority of those 2 million other blog post owners who think that simply publishing a post is enough. 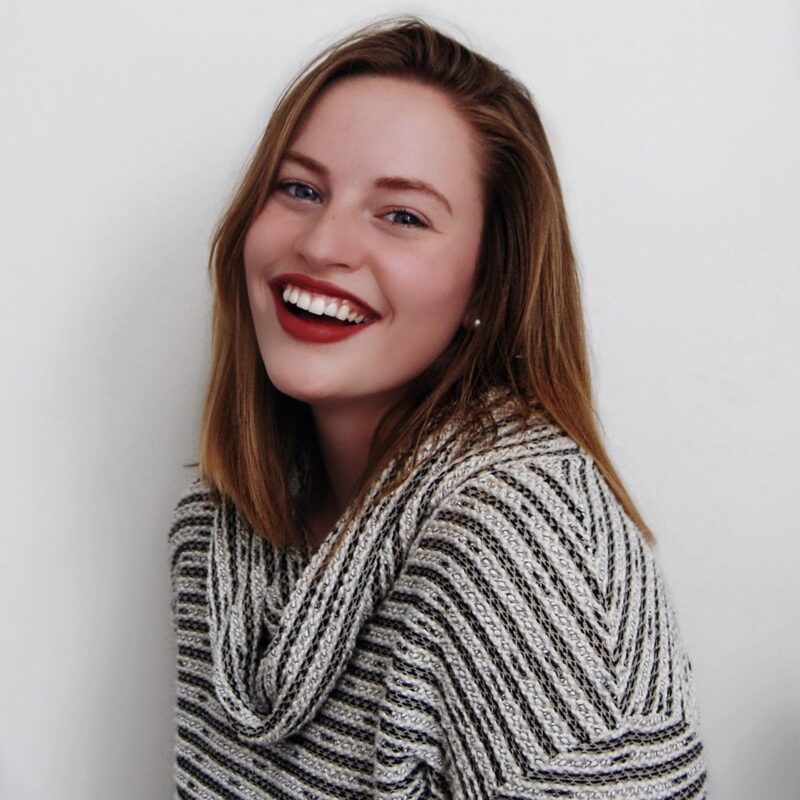 I can already see that you are a hard worker that is ready to create a success with your blog. So without further ado, let’s stop blabbing and get to it! You could have the most well-written blog post on the internet today, but that means nothing to help your visibility from the start. Writing blog posts is more than just writing. And most successful digital marketers and bloggers will tell you that from the beginning, you need to focus 20% of your efforts on writing the post and then 80% on promoting it! 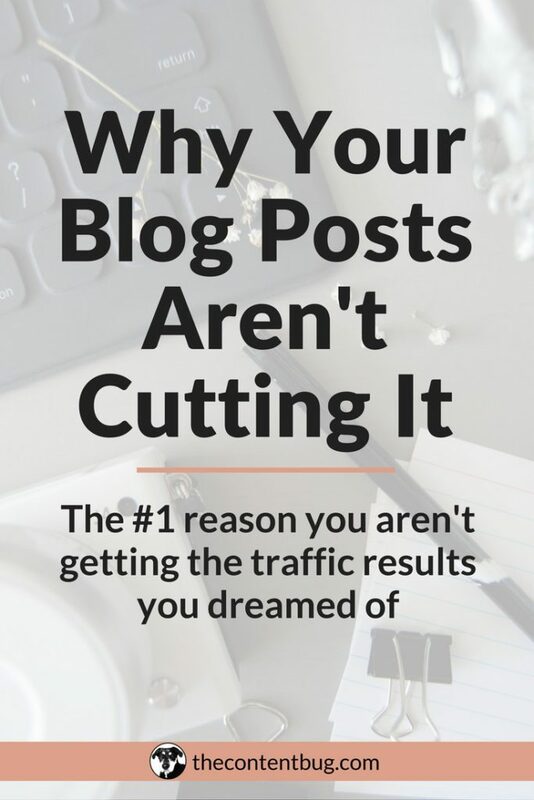 But even with that mindset, you are missing the most important element to your blog post’s traffic success: SEO. There are people actively searching for the content that you provide. It doesn’t matter what you talk about. If you are talking about it, then there is someone else out there thinking about it. And it is that person that is likely to turn to Google or any other search engine for the answer. Did you know that 1.2 trillion searches are performed on Google worldwide each day? Wow, right?! Now think about it. Wouldn’t it be great if you were one of the results that appeared? So what are you waiting for? What is holding you back from reaching this organic traffic? Let me guess… Are you afraid of SEO? Or maybe you don’t even know what SEO is? Well, my friend, it’s time that you take a seat and get to work! SEO is nothing to be afraid of. And it’s easy to understand if you have the right information in front of you. And hey! With this post, you’ve got all the information you need. But we have a lot of information to cover before you can start to see the results you want. If you really want to get serious with your SEO, then you need to start with my blog post about Website SEO for Beginners. But if you want to keep chugging along, then I’ve still included some quality information for you right here. SEO stands for Search Engine Optimization. Simply put, with a little work you can get Google to notice your website so that it appears in search. And with a little more work, you can get your blog posts to appear for a variety of high-quality keyword phrases so that you make a valuable impression on your audience. But SEO is more than just Google. SEO is for all search engines and that includes Pinterest! So if you are currently using Pinterest to promote your blog posts (which you should be), then SEO will help you to improve your performance on their as well! But before we get too far, I need to make a small disclaimer. A lot of people will read those few paragraphs above and think that with a little SEO work they will appear 1st in a Google Search. Or even on the first page of Google. But this isn’t true! And if anyone makes that promise to you, they are lying! SEO simply helps to improve your visibility so that you can be found by your audience. You won’t be found by everyone, but instead by the right people who are searching for you! Before you start to perform SEO work on your blog posts, you need to make sure that Google knows that your website exists! If Google has never heard of your website before, you can’t expect them to show your result in search. So before we get started with your posts, you need to go to Google Search Console right now and get your website verified. I’m not going to provide you with a play by play on how to do that in this post because I already have a Google Search Console guide that will walk you through the steps. So go check that out. Once you are verified, Google will then recognize your website. But this still doesn’t mean that you will appear in search. I know, I know. You want to see results. But there is only one more step! You need to submit your sitemap to Google Search Console. Your sitemap tells Google the pages on your website so that they can crawl them and rank them! Without this step, Google won’t know anything about your blog posts. And isn’t that the whole point of this post? To increase the visibility of those blog posts?! So make sure that you submit your sitemaps to Search Console before you jump to the next step. This is critical! Now that your website is recognized by Google, the bot will go through each page and image on your website to determine the ranking. But if you haven’t performed any SEO work on your website, then you aren’t setting yourself up for success. You need to perform minor SEO work to make sure that your website has a better chance of visibility in the appropriate searches. I’m going to assume that you have images in your blog posts, right? If you don’t, then you need to start adding them! But each image that you upload to your website needs to be optimized. This means that the file name is detailed and accurately describes the image. If your file name is IMAGE_5748.jpg, you need to change it before uploading the image. Also, you need to shrink the image to an appropriate size before uploading it. This can be done through the JPEGmini app. Lastly, you need to write quality Alt Tags for the images! These alt tags tell Google more about the picture. So you want these to be descriptive and accurate! And don’t try to lie to Google. It will see right through your BS. 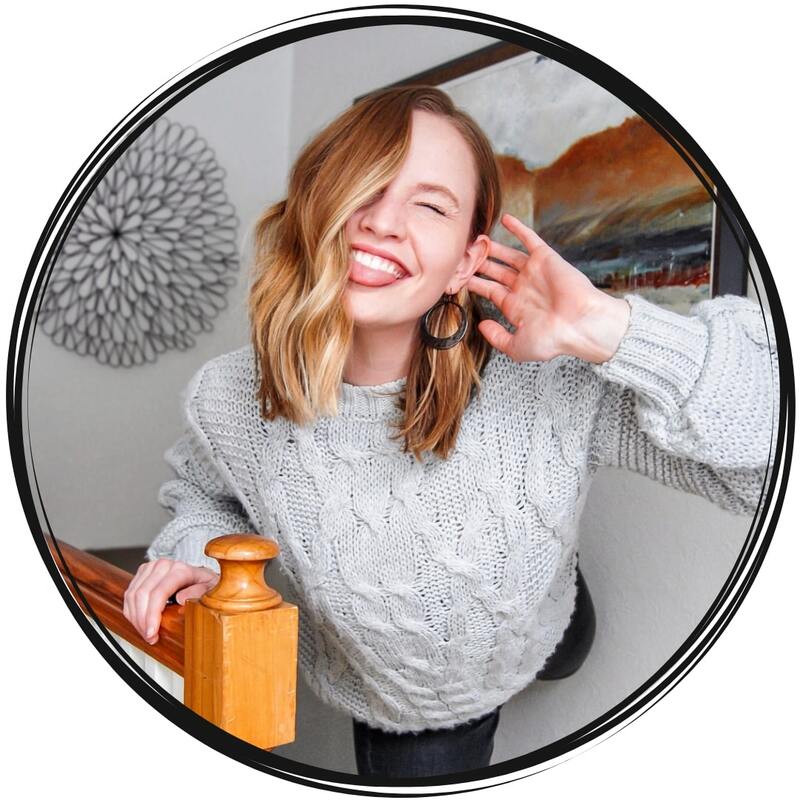 For social media promo images that you include on your website, such as a pin graphic for Pinterest, the Alt Tag that you include will be used as the description of the article. So don’t just write something that is keyword stuffed for Google. 1. Google will penalize you, and you don’t want that! And 2. Your audience will not want to click on your article to read it. So write something that is interesting and worthy of a read. The next area that you need to focus on is the Yoast SEO snippet at the end of each blog post. This helps to tell Google about the Title Tag, Meta Description, and keywords for the blog post. In other terms, this helps to tell Google how you want your search result to appear and what the post is about. So if you use WordPress, the Yoast SEO snippet can be found at the bottom of each blog post. If you don’t see it, then that means that you don’t have the Yoast Plugin installed. Install it today! And fill out the snippet before you launch each new blog post. 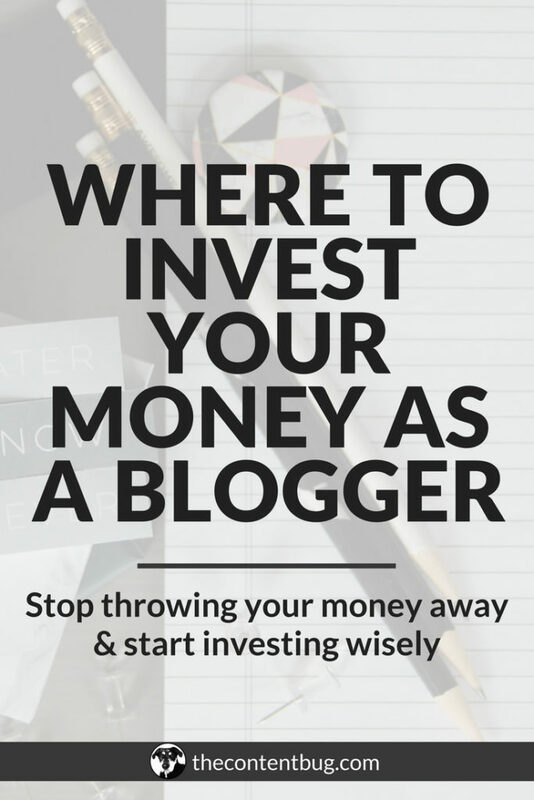 By now, I hope you understand that just writing a blog post and publishing it is not enough! You need to do the appropriate SEO work to make sure that it performs well on search engines. But there is a lot more that goes into an SEO friendly blog post, then some simple SEO tips and tricks. Your success all comes down to the content included in your blog post. If you write a 300-word post that includes typos, no external or internal links, and has the keyword mentioned in every sentence, then you are actually hurting your post instead of helping it! It may seem daunting, but it’s worth it! Writing long-form blog posts provides your audience with high-quality information that they can refer to long after it is published. And Google will love you for it! When you have an article that is jammed packed with quality information, they are more likely to trust you to deliver quality information to their users. So don’t be afraid to go long! All of my posts are over 1,500+ words. And most of them are actually over 2,000! It’s not as hard as you may think. Just get writing. Google loves when you establish your authority! And so does your audience because we want to see the facts. So try to include high-quality external links in your blog post by referring to important stats and facts. You may have noticed that I started this post with a powerful fact. And there was a reason for that! This shows my audience and Google that I know what I am talking about. And that I’ve done my research to provided a high-quality piece of content that my audience will find helpful. Keyword stuffing is a thing of the past. If you want your blog post to appear for a certain keyword or keyword phrase, you don’t want to include that phrase over and over again. Google and your audience will hate you for it! Instead, write naturally about the subject. Write as if you were talking to a friend. That’s all you have to do. Google understands related keyword phrases. 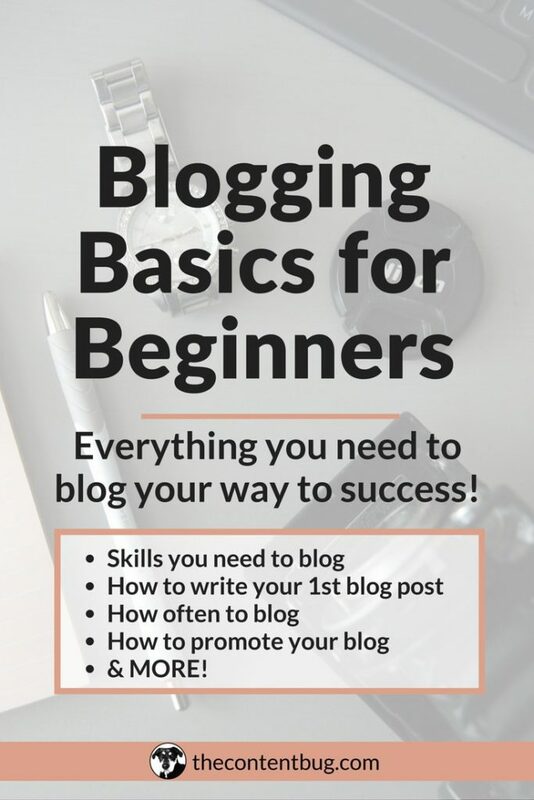 So if I write about Website SEO for Beginners, it already knows that “Beginner’s SEO” and “SEO for Beginners” are terms that relate to my blog post without me including each variation in my blog post. With each blog post, you need to continue to enhance the internal link structure of your website. In simpler terms, you need your pages to easily link to each other to lead the reader and the Google bot through your website. So think of ways to naturally link to other blog posts on your website. You may have noticed that I already linked to 3 of my posts above and then 3 more are included in the section below! I do this for a reason, friend. Trust me… it works! Don’t just write one block of text! Break it into sections with titles for each section. And when you do this, make sure that you include H2 and H3 tags to properly structure the page. Google will love you for this as it tells them what the main points of the blog post are! Well, my friend, now it’s time for me to let you lose so you can go get on your way to creating more visibility for your blog posts! I just have 1 more thing to tell you… when you focus on your SEO, you are focusing on the long game. SEO will not bring you immediate results! 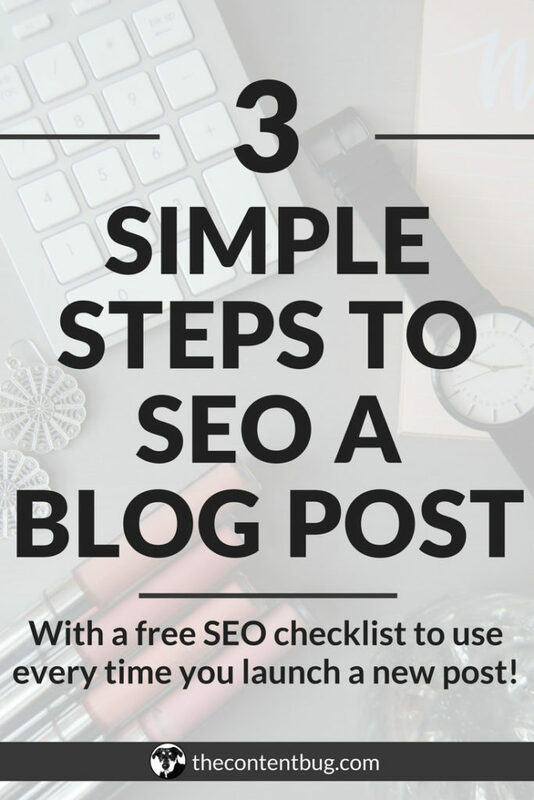 But what it will do is provide long-term success and visibility for each of your blog posts. So what you do today will help you months and years down the road by providing organic traffic without your time spent on promotion. This is a great way to generate traffic to all your older blog posts too! So now you can get going! Let me know in the comments below what you thought of this blog post and what you would like me to write about next. Very interesting. I always love writing but the SEO has been a bit of a mystery to me. SEO is a mystery to a lot of people! But it is important that you understand what it is and what little things you can do to make it better! With a little SEO work, you are just setting yourself up for an even greater success! I’m glad that you enjoyed it! If you have any other questions, let me know!